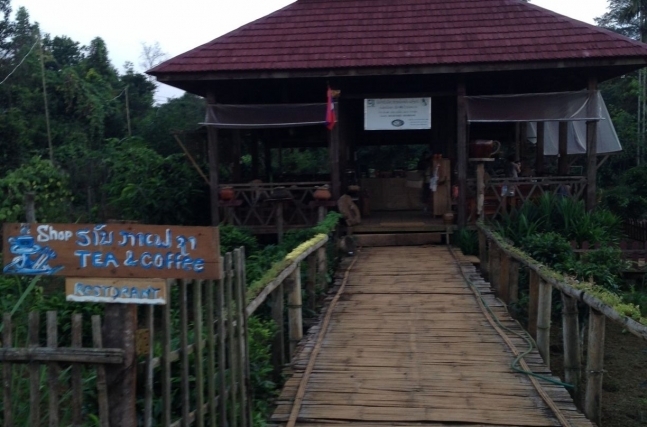 Located in an elevated region in southern Laos, the Bolaven Plateau Coffee Producers Cooperative, or CPC, was created in 2007 with the support of the French Agency for Development. Their main goal was to gain better market access for small scale producers who, previously, had been very dependent on local traders and low prices. CPC has developed a long term partnership with CAFEMA (Switzerland) and Malongo (France), the first buyers for this organization. 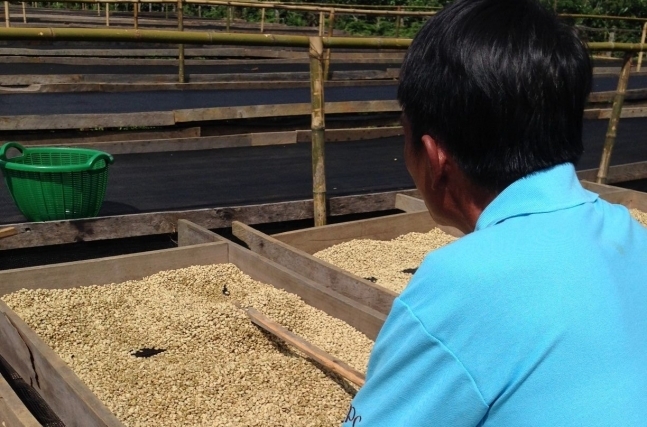 Cooperative Coffees is now the first North American importer to bring this coffee to our region. 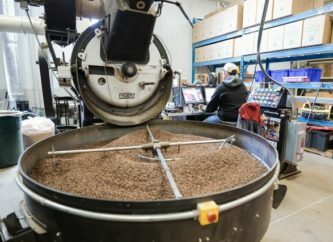 CPC is very enthusiastic about developing a new partnership in US and Canadian markets and is highly motivated to increase the quality of their coffee. With the solid support of the French Agency for Development, each processing unit in the villages is very well equipped. 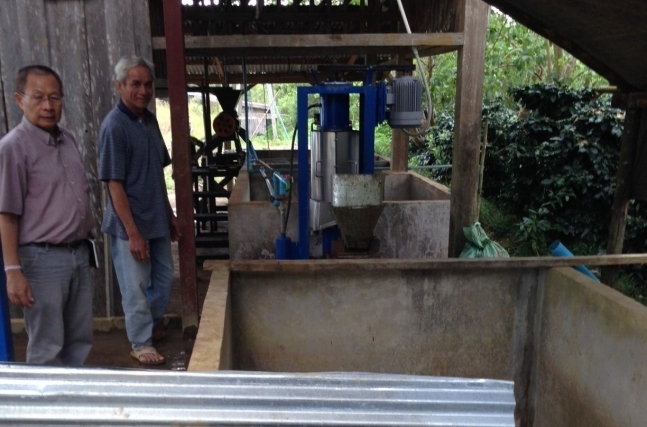 Each washing station has the appropriate equipment to pulp the cherries and wash and dry the parchment in a timely way, guaranteeing the best quality possible. 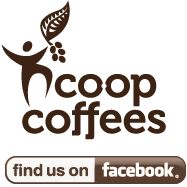 The tracking system is highly developed as well. In the washing stations , before being sent to the dry mill, all bags are marked with the weight, the name of the village, the moisture content after drying, the date it was spread on drying beds, and the date it was removed from drying beds and ultimately bagged for storage. 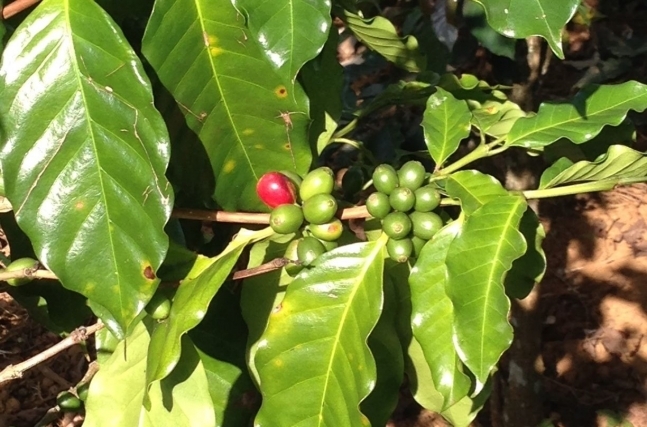 For 2015-2016, the cooperative is forecasting a production of 50 containers of Arabica and 8 containers of Robusta. CPC has a very solid, dedicated team, working to improve the farmers’ livelihoods and to ensure the organization is meeting their customers’ expectations. The Fair Trade Premium has allowed the cooperative to build a new clinic in the heart of Plateau Bolaven and a house for doctors who are going to work and live there. This project will be completed in early 2016. 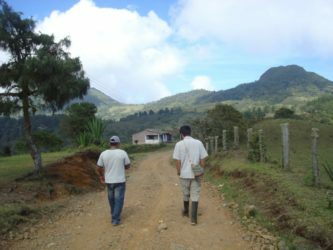 The cooperative is also putting together a tourism program where guests can come and spend a few nights in a charming lodge and learn more about growing coffee. 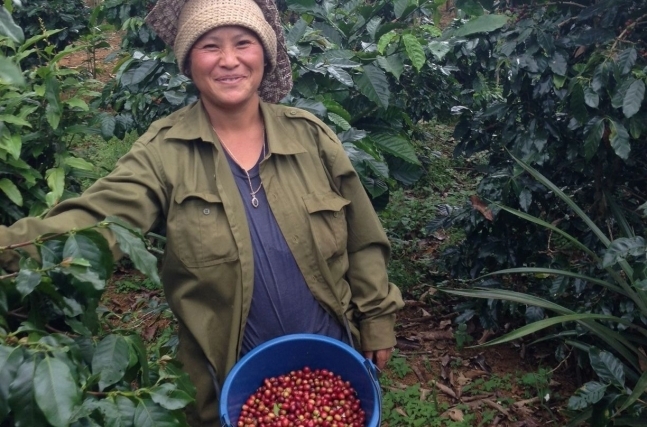 Tourists will be able to meet farmers, pick cherries and visit their washing stations as a means to strengthen ties with buyers and to educate the general public about coffee culture in Laos.